Situated between Zell am Ziller and Gerlos, the ski resort of Hainzenberg has access to a small ski area Gerlosstein, which is part of Zillertal Arena. 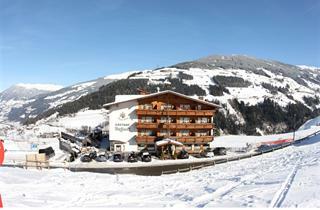 Gerlosstein is characterized by wide slopes ideal for skiing with children. 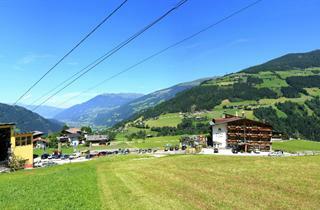 The base station of the cable car is located within a few minute walk from the center. It takes no more than 5 minutes to drive to Zell.